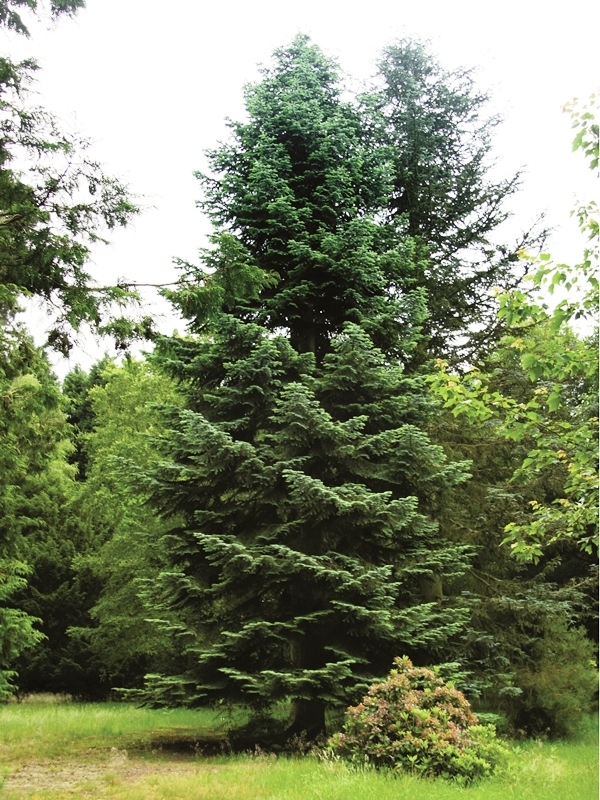 Introduced form Northern Turkey in1840, Abies nordmanniana is arguably the most attractive of the firs and it can grow immensely tall with some specimens in Europe attaining 85m in height. 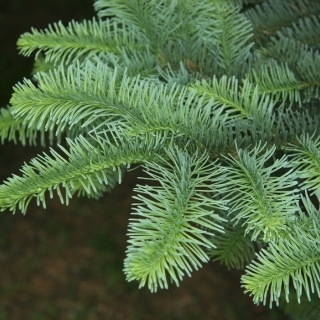 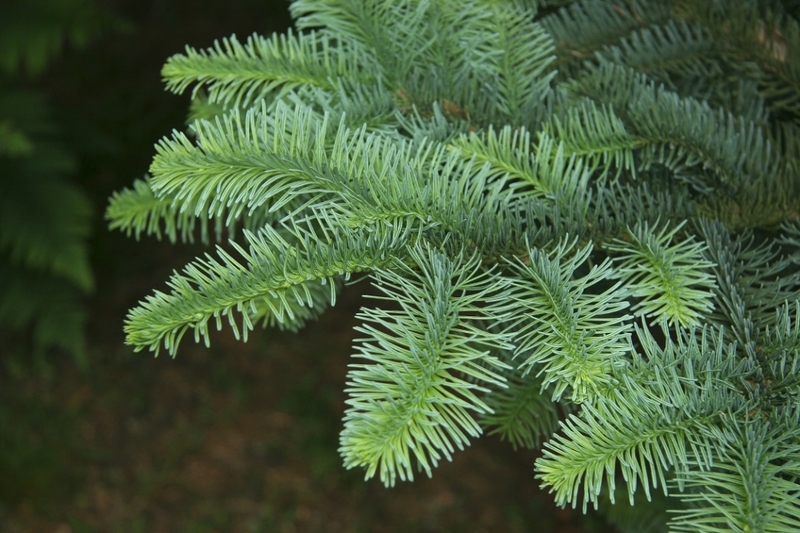 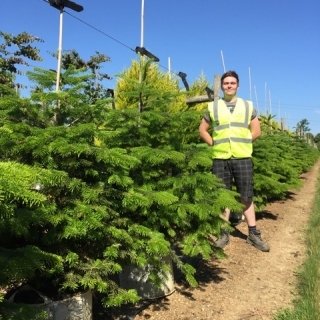 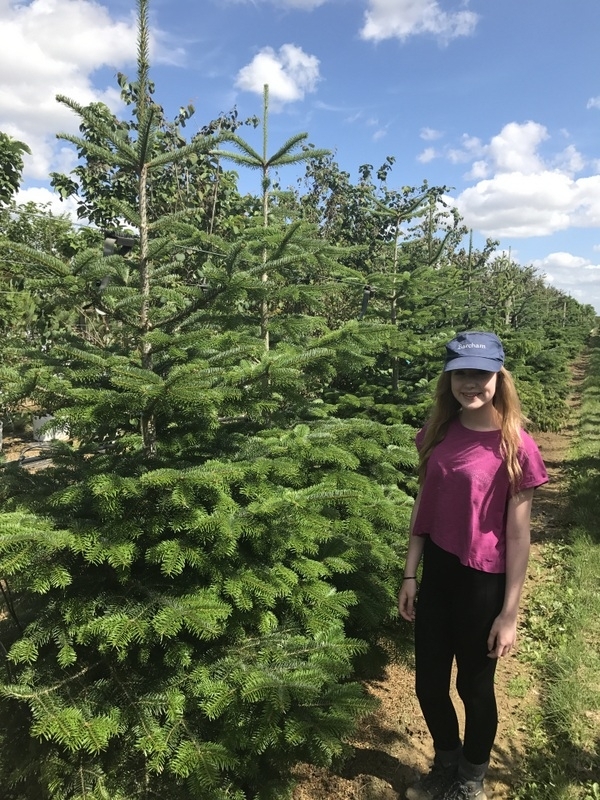 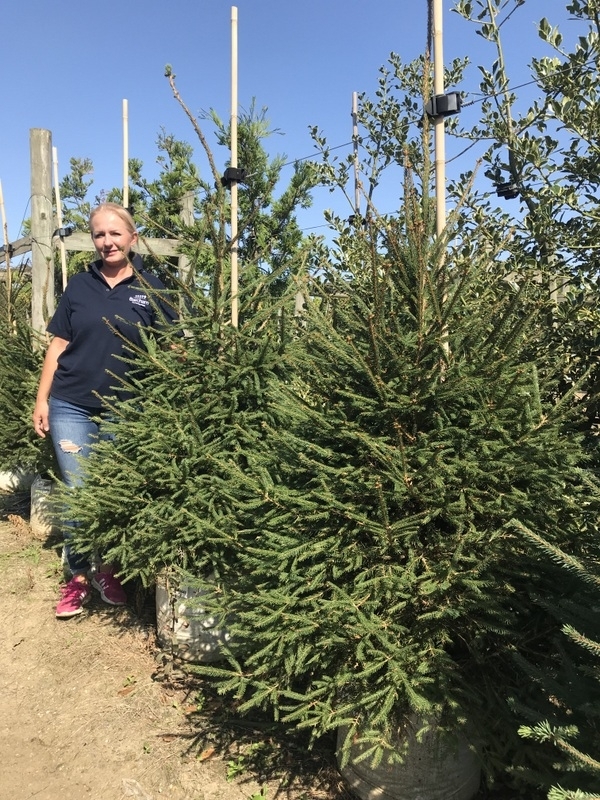 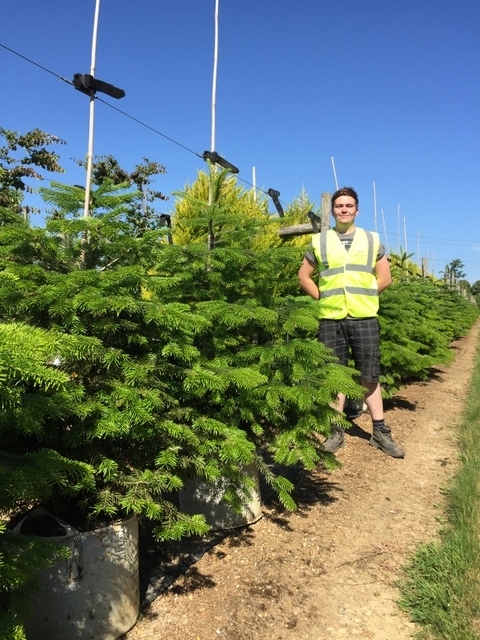 The Nordman Fir has attractive tiered branches that support dark green leaves 2-3cm in length with cones that can grow up to 20cm. 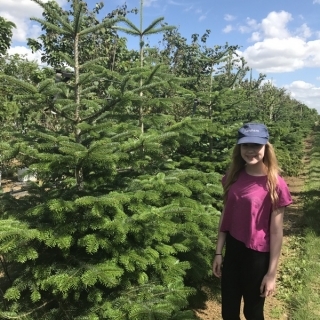 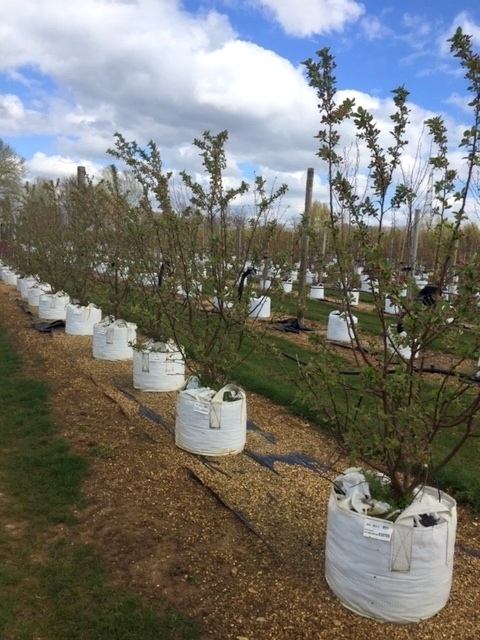 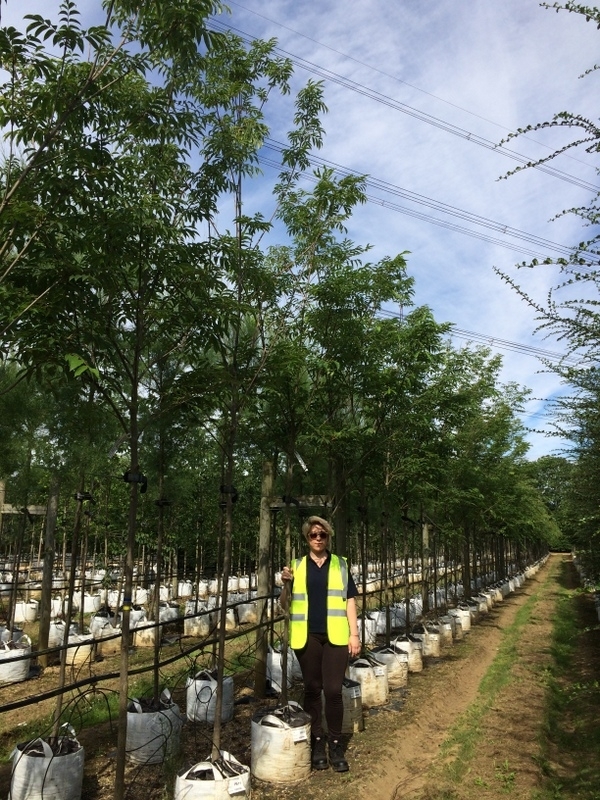 This tree is very robust and disease resistant but our advice is to plant after the 25th December for municipal plantings else it may go walkabouts! 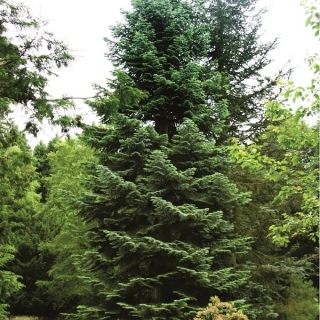 Like most firs, this lovely tree tends to scorch up in very hot climates but is well suited for growing in the UK.